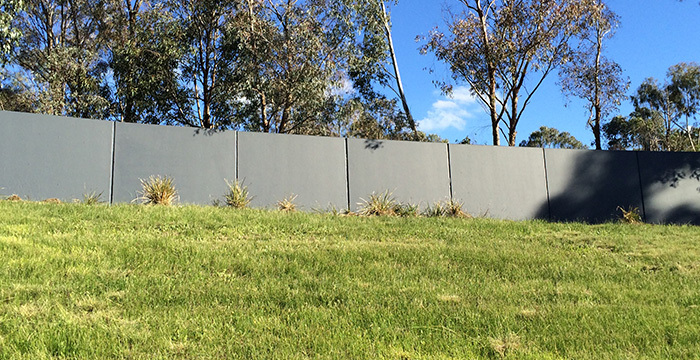 Most people will agree that a building or structure with an unkempt exterior suggests a sense of indifference and appeals to criminals and those wishing to deface property. One example of a shoddy exterior includes graffiti. These colourful markings generally give a less than desirable impression to a business or community and need to be handled immediately. There are many ways to deter vandalism that include keeping parking lots free of litter and debris, ensuring that exterior perimeter is well-lit, and making sure to maintain shrubs, trees, and landscaping so they won’t provide a hiding place for a trespasser. 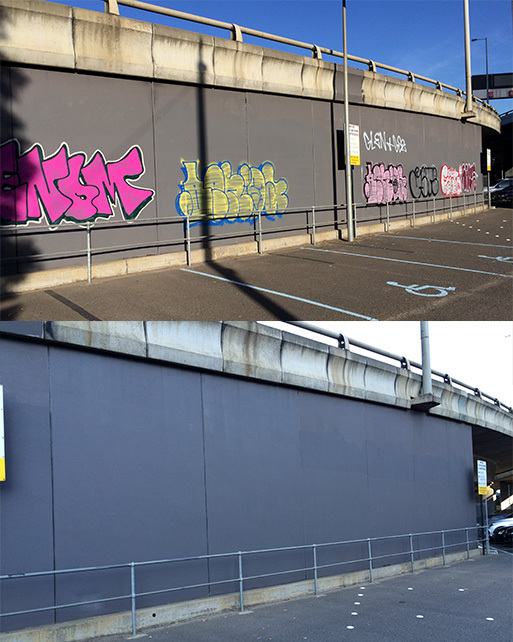 Another way to ward off graffiti and deter vandalism is to hire a trusted professional for graffiti removal in Frankston. By partnering with a qualified industry pro, you are taking the first step to keeping your structure graffiti-free and your community safe. 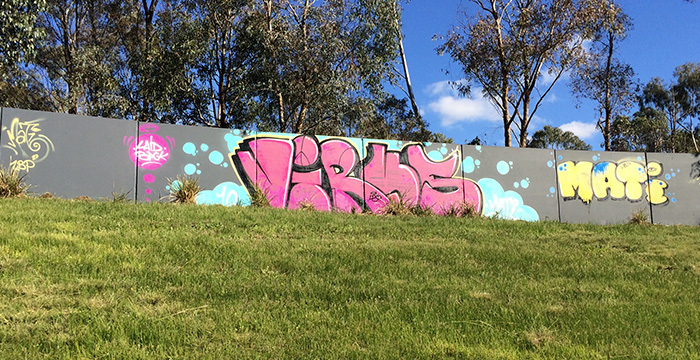 Graffiti Wipeout has been the business of controlling graffiti and deterring vandalism since 1992. As a trusted leader in the industry, we offer a host of top-quality cleaning and preventative measures. 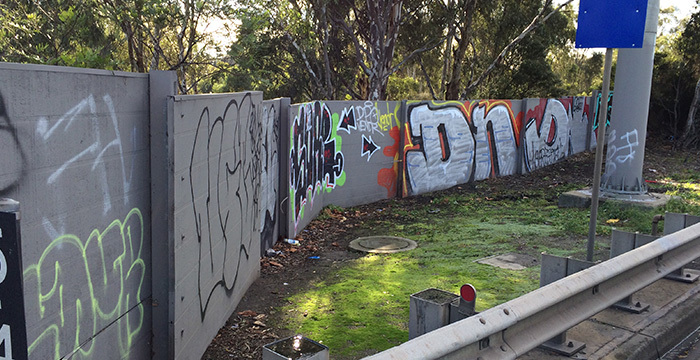 These methods include solvent-based graffiti removal, pressure cleaning, detailed reporting (along with photographs if needed), as well as the application of protective barrier coatings to prevent graffiti from adhering to the structure. These preventative measures can go a long way in preserving the integrity of the building and keeping the community safe. 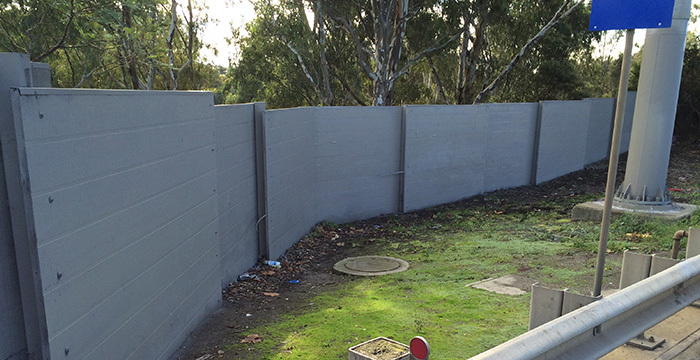 When you are ready for professional graffiti removal in Frankston, call us on 1300 899 831.